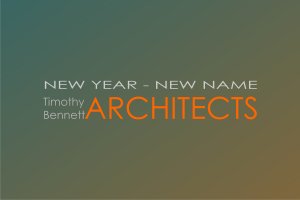 Timothy Bennett Architects has recently been screened by and joined the HomeAdvisor Network. If we have previously worked with you, we would appreciate if you would stop by our profile page and add a recommendation or review. Please click on the badge below to visit our profile.